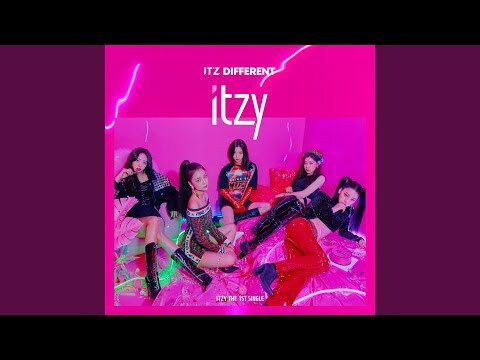 Which song from 'IT'z Different' album do Du like more? 'Want It' oder 'Dalla Dalla'? Who looked best in 'Dalla Dalla' MV? Who was most beautiful during pre-debut? Which teaser image of Lia did Du like most? Which teaser image of Yuna did Du like most? a video Wurde hinzugefügt: WANT IT? a comment was made to the poll: Who looked best in 'Dalla Dalla' MV? Who is the unnie of the group?